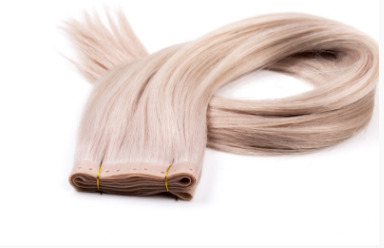 Qingdao Ruilin Hair CO.,LTDis a x333e0dbn,Hair Extension Supplierin one large multi-functional integrated modern enterprise,and devote the high-quality Cuticle remy hair and first-class service for the masses of customers. Adhering to the spirit of enterprise, Ruilin Hair bases on long-term development, technology as the core, market-oriented, and constantly open up new areas, undertaking to provide fast, high-quality service for the vast numbers of users. 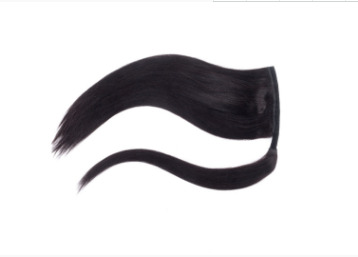 For further information about Ruilin HairClip Extension factory, please visit our official website: www.ruilinhair.com.